Hydration Stabilizers are advanced set retarders providing additional set control beyond the capabilities of conventional retarders. Organic chelating agents seek and coat the hydrating cement grains. 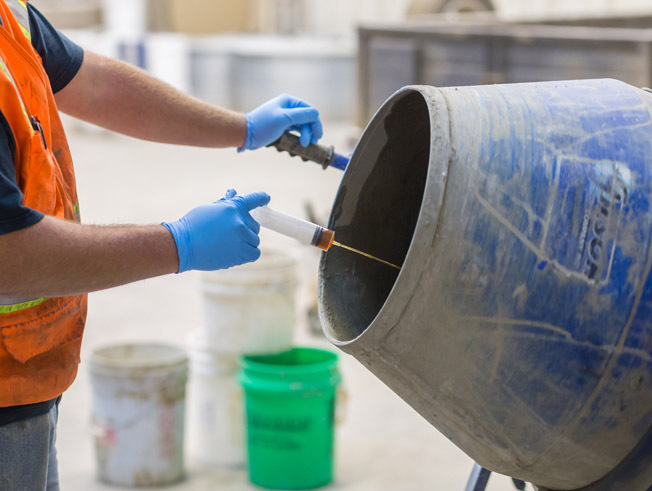 Hydration stabilizers slow down the curing process so that concrete takes longer to set. Bestway’s hydration stabilizers can be used in high temperatures, where concrete cures quickly. 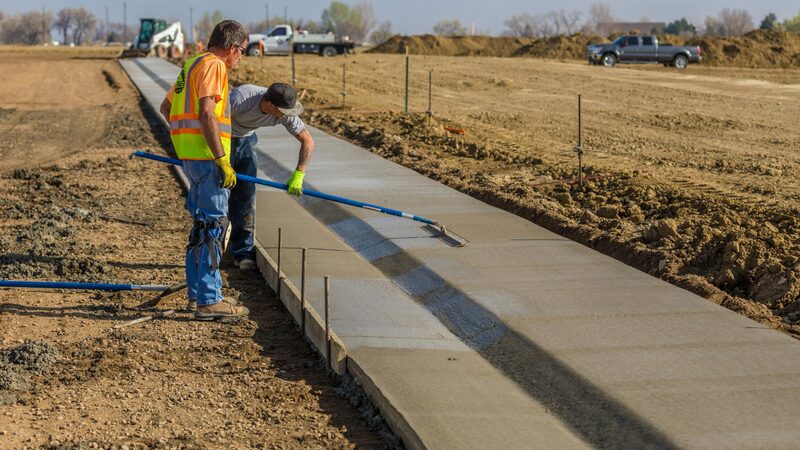 They also can allow concrete to be hauled farther, and allows more time for texturing.